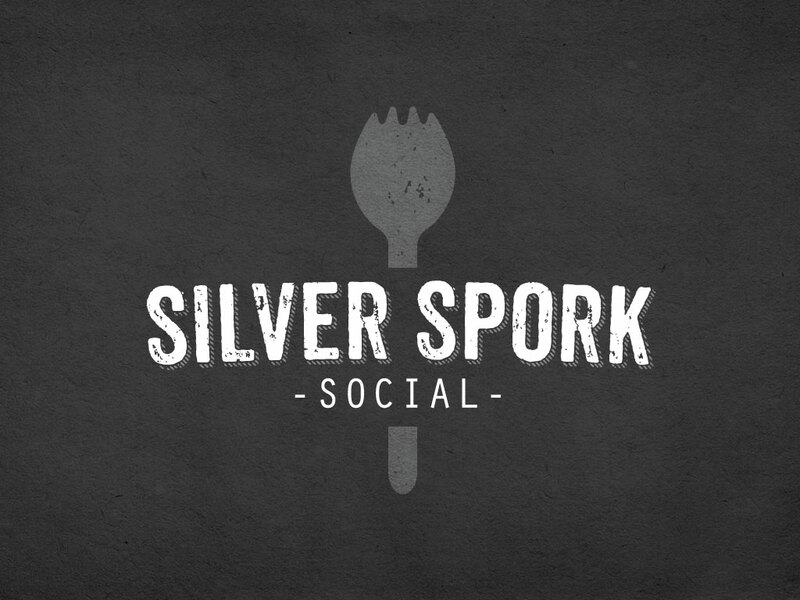 Silver Spork Social is a private dinner experience in Denver, CO, conceptualized by Paul Laurie. A new chef and mixologist are brought in every month to craft a 5 course meal for 18 private diners in a loft setting. 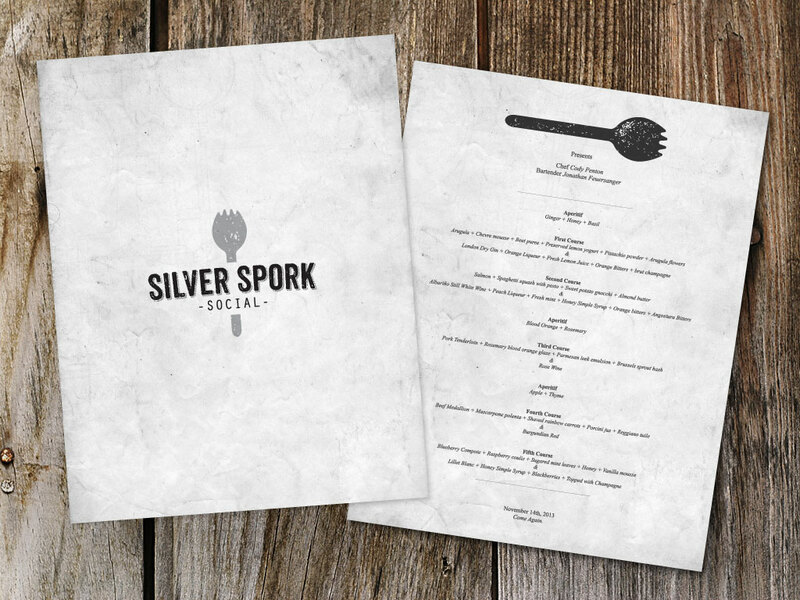 I was tasked with creating a brand that was both rustic and mysterious, as guests are instructed to meet at a predetermined location, then led to the final dining spot.